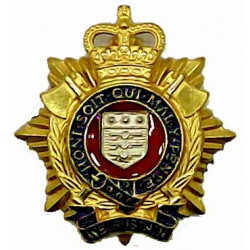 Officers' Collar Badges for sale. 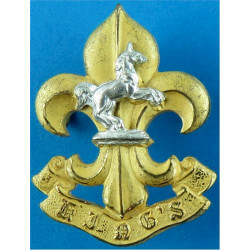 In the British Forces, collar badges are worn as lapel badges on formal uniforms and are often called 'collar dogs'. 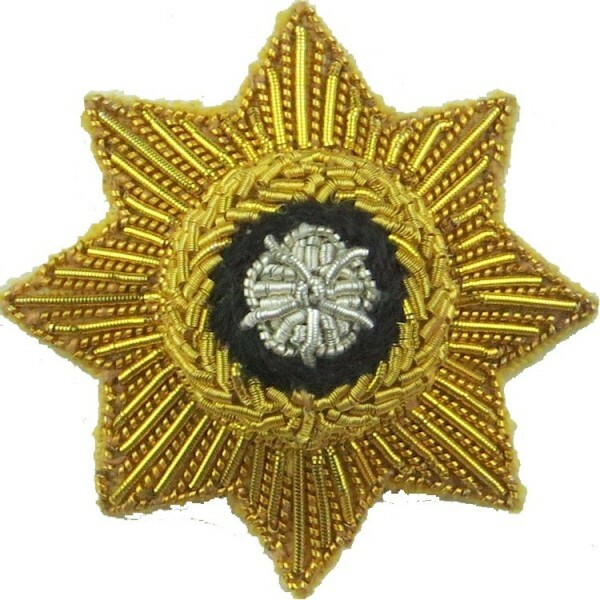 Officers' collar badges tend to be made from better quality metals than the collar dogs worn by enlisted solders. Sometimes the collars dogs worn by Officers are of a totally different design and size. 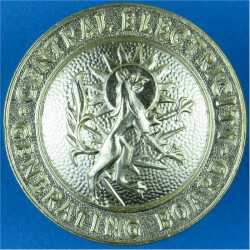 Officers' Collar Badges There are 201 different items.